Hartmann is passionate about investing in e-commerce, retail, and macroeconomics, as well as retail and real-estate investments. He is the Founder and President of KupiVIP, one of the largest online discounted shopping web-commerce websites. With over six million customers, KupiVIP supplies premium up-to-date fashion at discounted rates. KupiVIP, founded in May 2008, has been launched internationally as well. Hartmann is a German/Russian businessman passionate about investing in e-commerce, retail, and macroeconomics, as well as retail and real-estate investments. He is the Founder and President of KupiVIP, one of the largest online discounted shopping web-commerce websites in Russia. With over six million customers, KupiVIP supplies premium up-to-date fashion at discounted rates. KupiVIP, founded in May 2008, has been launched internationally as well. Born in Soviet Kazakhstan, Oskar Hartmann emigrated to Germany when he was a child. Later, he was educated in Russia and Hawaii with the start of his tertiary education in 2004 at the Lomonosov Moscow State University (MSU), where he obtained his Bachelor of Science in International Management. Hartmann also obtained a diploma in International Management from the WHU – Otto Beisheim School of Management Diploma in International Management 2004. Furthering his studies Hartmann graduated in 2007 with a Masters of Business Administration in Entrepreneurship, from the University of Hawaii – the College of Business Administration. Hartmann has invested in several online startups, in August of 2011, he invested in European e-commerce fashion hub Casacanda. The site allows designers and shoppers to connect and take advantage of affordable shopping deals while allowing designs to reach mass market status. Oskar has a history within the fashion industry, in October of 2014 he invested in Lesara.com, a pioneer in agile fashion retail, offering users competitive deals on fashionable merchandise. In addition to the online fashion industry Hartmann has a focus within the online Automotive industry with his October 2017 investment in Vehiculum, a vehicle leasing platform that allows users to compare and connect with price differences of up to €10,000. At the end of October 2017, Oskar invested in Everoad, a disruptor in the online logistics sector, allowing end users to connect with couriers and shipping services. As well as his investments Oskar Hartmann co-founded the CarFix Group in April 2016, a company that acts as a sourcing platform for the automotive industry. 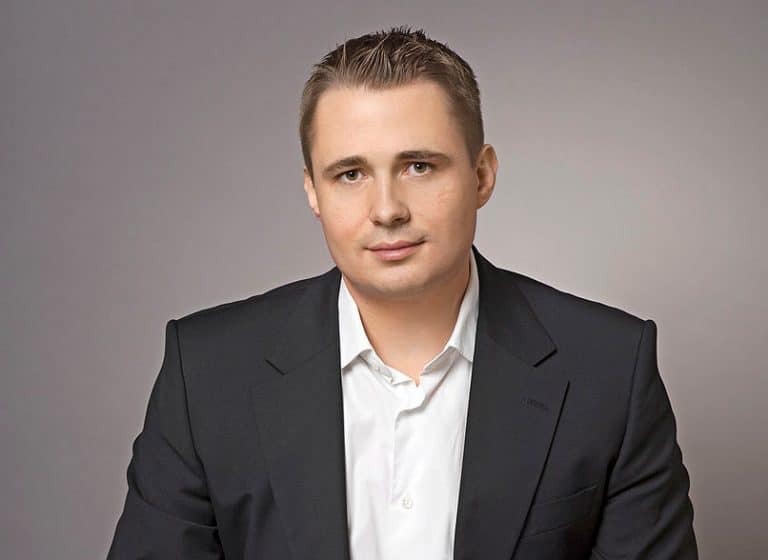 Oskar Hartmann also serves as President and Founder of several other successful online e-commerce and service trade based websites such as Shopping Live, SIMILE Venture Partners, ZaOdno, and AKTIVO.RU, CarFix and CarPrice. In October 2017 Techcrunch reported that Convargo, formerly known as Everoad, raised $19 million in investments, cementing it as an online platform much akin to the Uber of Logistics. As well as being the founder of numerous online startups, Oskar Hartmann is the Founder and Chairman of Word Entrepreneurship Leadership Foundation (WELF), an organisation with the goal of aiding and encouraging entrepreneurship throughout the world. With an ethos of keeping the spirit of entrepreneurship alive, Oskar founded the Equium Club in 2016. His aim was to accelerate the global economic growth by challenging the proverbial glass ceiling and pushing members to excel. Since December 2005 Hartmann has worked with the Rybakovfond, a non-profit organisation founded in 2015 with the main focus of growing the national economy of Russia, further illustrating Hartmann’s capability as a savvy businessman with a patriotic interest in furthering his country’s economy.